Obituary for Ellis Cathey | L.E. Black, Phillips & Holden Funeral Home Inc.
Services will be 11:00 a.m. on Tuesday February 5, 2019 at the Tabernacle Baptist Church for Mr. Ellis Cathey, 82, of Youngstown, who entered eternal rest on Wednesday, January 30, 2019. Mr. Cathey was born June 26, 1936 in Wilsonville, Alabama, a son of Samuel and Oler Wilson Cathey. He had been employed with Youngstown Sheet and Tube, retiring in 1981; Special Busing and Community Busing retiring in 2000 and was a special police (constable) for 15 years. 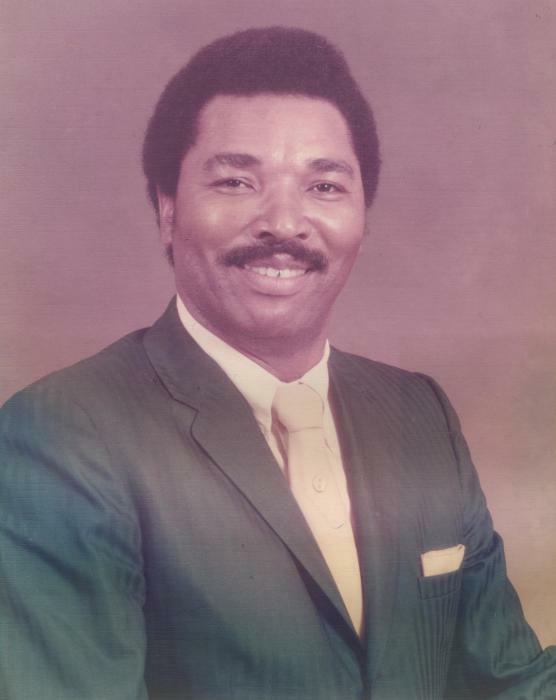 He was a member of Tabernacle Baptist Church, its usher and finance ministries. Ellis enjoyed watching western movies, hunting, gardening, repairing cars, and being with his grandchildren. He leaves to mourn his passing, but rejoice in his eternal peace three children, Derrick (Kisha) Cathey, Ellis Robert Cathey and Allison Cathey-Bryant all of Youngstown; 10 grandchildren; 12 great grandchildren; four brothers, Benjamin (Barbara) Cathey of Fayettville, NC, Desi (Eva) Cathey of Youngstown, Jruby Cathey of Montevello, Alabama, and James E. (Gwendolyn) Cathey of Birmingham, Alabama; two sisters, Jewel Peoples of Youngstown and Linda Brown of Cleveland; and a host of family and friends. Besides his parents, he was preceded in death by his daughter, Exia Cathey; two brothers, Lester and David Cathey; two sisters, Willie Ree McCary and Elizabeth Cathey. Visitation will be Tuesday from 10:00 – 11:00 a.m. at the church. Arrangements entrusted to the L. E. Black, Phillips & Holden Funeral Home.